Hardly anyone gets it right the first time, but many of us are crippled by indecision and fear of failure. The desire to get it right can inhibit us from getting started. 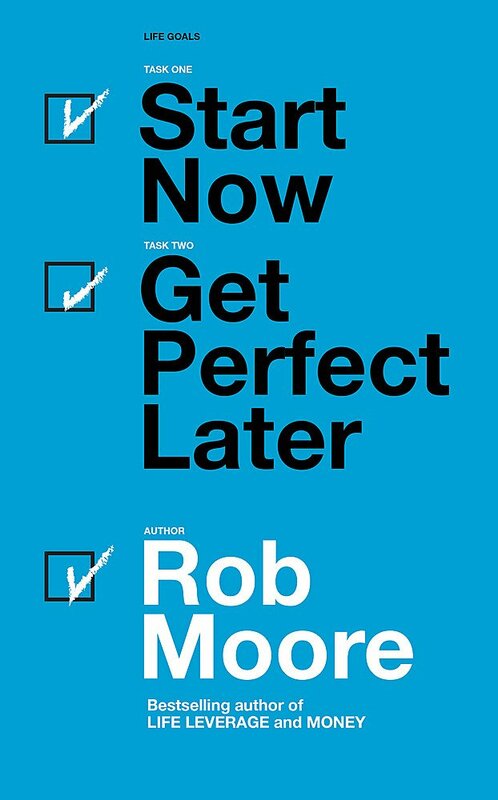 In this book Rob Moore, the bestselling author of MONEY, shows that the quickest way to perfect is starting right now and improving as you go. 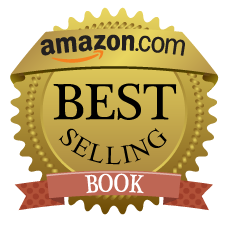 This book will show you how to launch your business or idea, begin the next phase of your career, and overcome self-doubt – right away. Get perfect later, get started NOW. 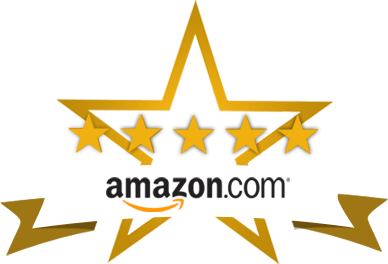 Do you want to get to the stage – soon – where you are truly financially independent, able to use your money in the way you’d like, and be completely confident in your ability to take care of yourself and your family? 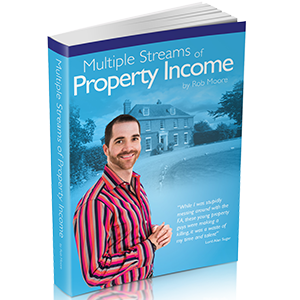 This inspiring book by self-made multi-millionaire Rob Moore explains the rules of the game, shares simple tricks for managing money better, details how to create a plan for an ambitious future, and shows you the very best way to become a millionaire – to think and behave like one! 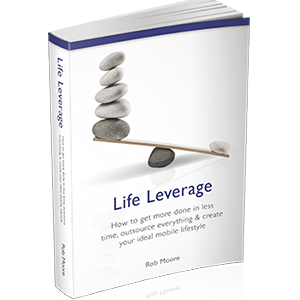 Using Rob Moore’s remarkable Life Leverage model, you’ll quickly banish & outsource all your confusion, frustration and stress & live your ideal, globally mobile life, doing more of what you love on your own terms. 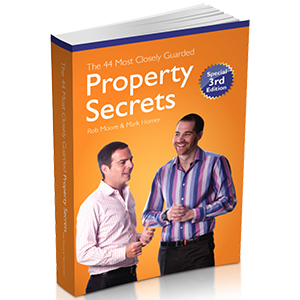 “The 44 Most Closely Guarded Property Secrets” will teach you how to easily secure financial independence (once you know how) through property investment, starting from scratch. You will learn the 44 proven secrets many successful investors & entrepreneurs wish they knew, and the mistakes 99% of investors make [so you don’t have to]. 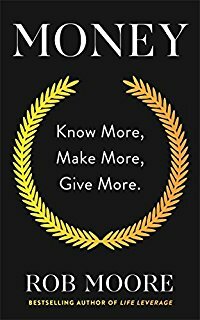 This information packed, fun and sometimes provocative guide will guarantee you success ifyou apply what you learn.